The 2013 Beaux Arts Ball: Better Than Ever!! 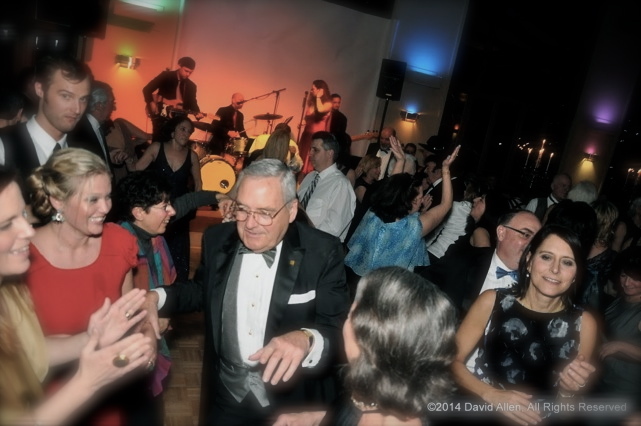 This year’s Beaux Arts Ball was a smashing success as always and seemed particularly lively. 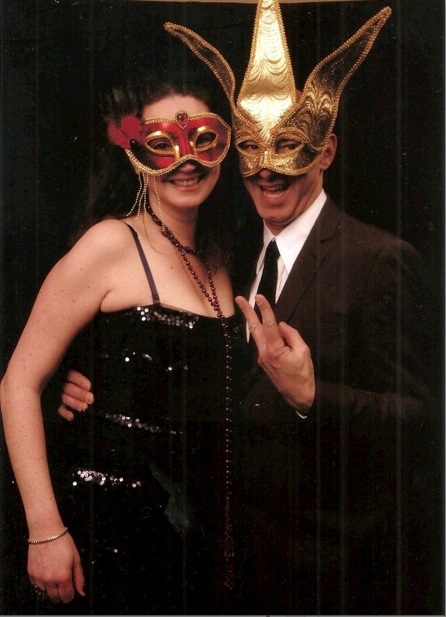 The addition of masks to the event’s “creative black tie” concept in 2012 really ramped up this year and everyone got into the spirit of the evening. Yves and Amy decked out and masked up! For Yves and me it was an extra special treat to be there to help honor his dad Michel Goldberg. 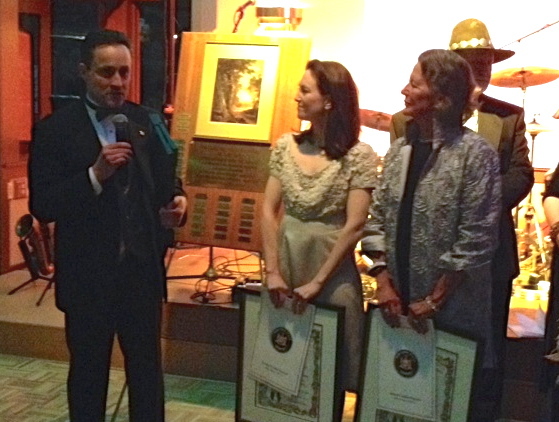 Michel has made an unbelievable contribution to the arts community in Greene County, NY through his work with the GCCA as well as Cedar Grove: The Thomas Cole National Historic Site. A graduate of The Pratt Institute in Brooklyn, Michel has dedicated his life to the arts as a teacher, a professional graphic designer with his own design firm in NYC and now a fine artist exploring his love of drawing, print making and sculpture. 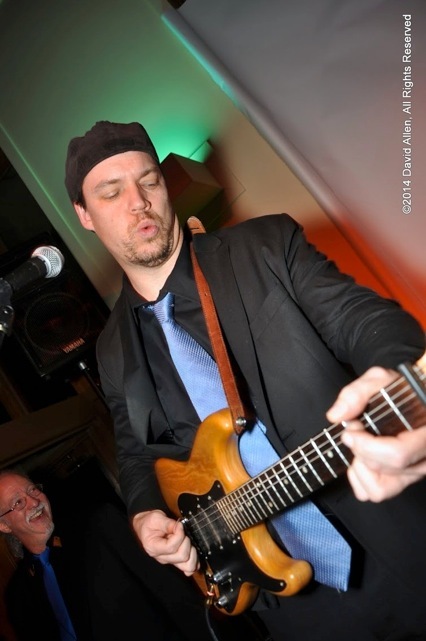 Michel joined the Greene County Council on the Arts in 1992 and became a member of the board of directors in 2004 where he served as vice president until last year when he stepped down to focus on his own work as an artist. 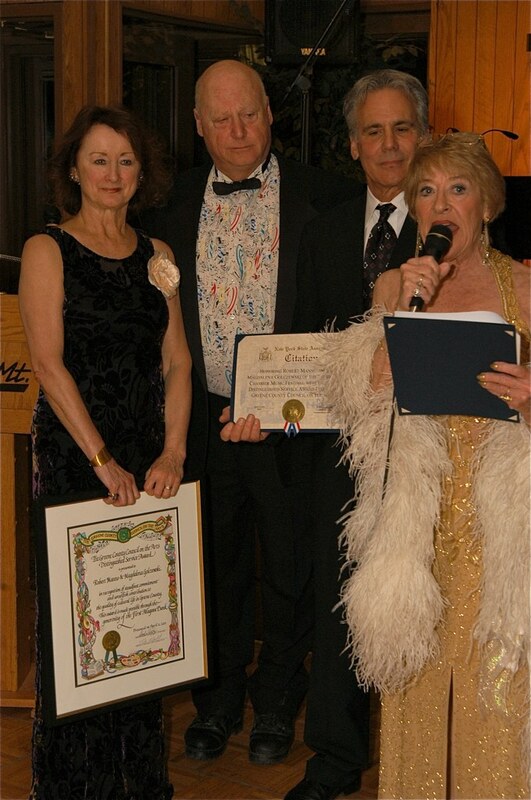 Michel receives the 2013 Distinguished Service Award. The evening’s festivities included a silent auction and of course, dancing in the main ballroom. 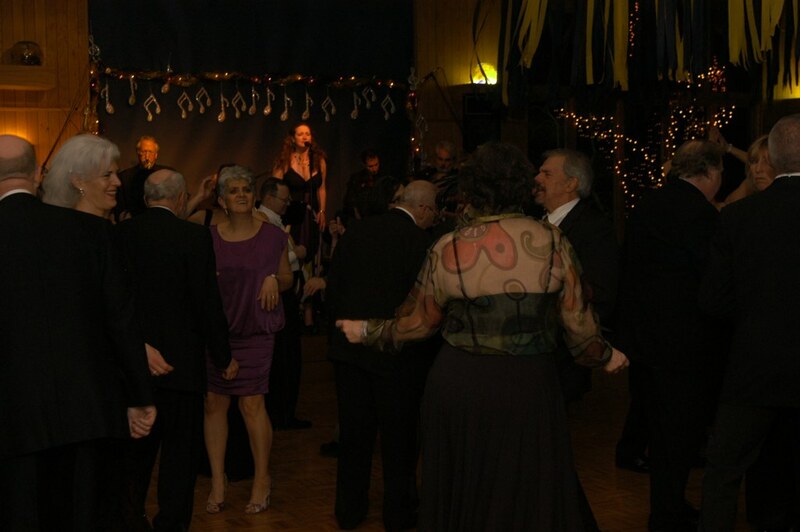 This year the dance floor was packed and rockin’ all the way through to midnight! Oh wait, that’s every year. 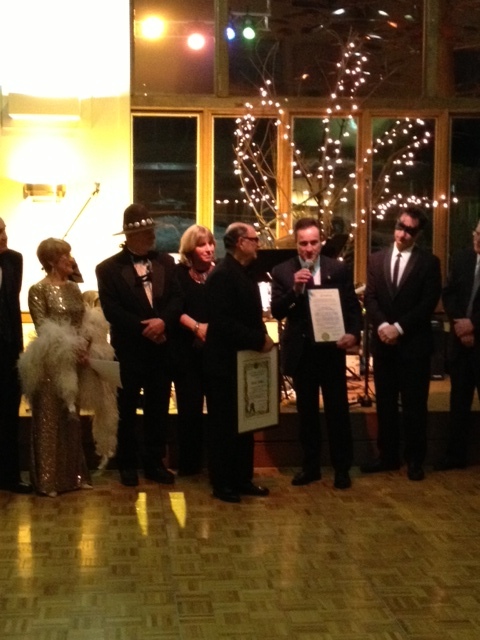 Thanks again Greene County Council on the Arts for kicking off party season in style. 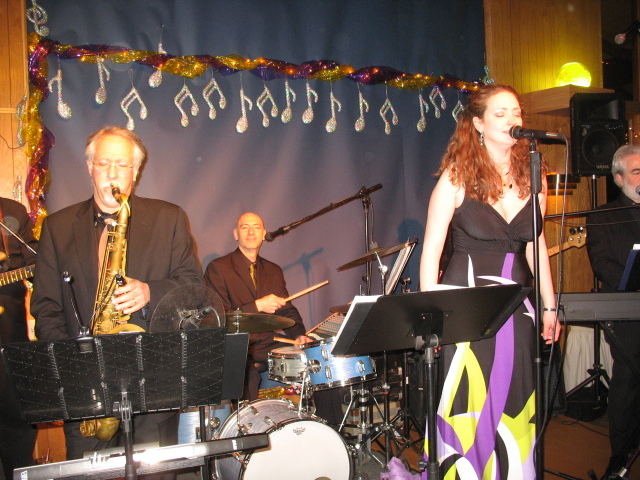 Yves hits a high note! 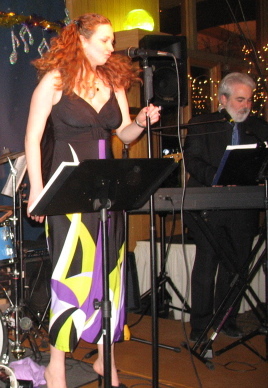 Nite-Time Returns for the 24th Annual GCCA Beaux Arts Ball! 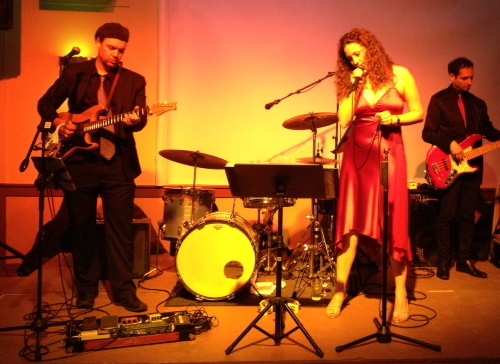 This year Nite-Time had the pleasure of returning for the fifth year in a row to the Greene County Council on the Arts annual Beaux Arts Ball. 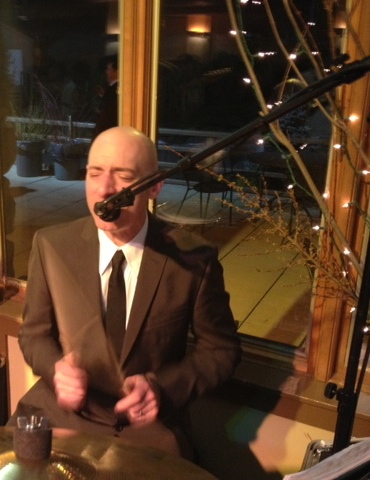 Each year the ball is held at the beautiful Coppertree Restaurant at the foot of Hunter Mountain in Hunter, NY. 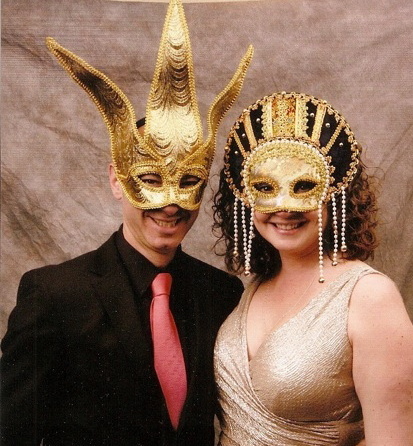 This year’s March 31st ball had a masquerade theme which was a lot of fun and made it an incredible night! This year the GCCA which “provides information and services to artists, arts organizations, cultural and educational institutions, civic groups, community agencies and the general public” honored Purcell Palmer. Purcell, with her husband James, founded Catwalk Art Residency. 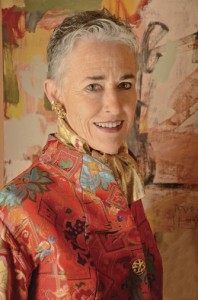 Since its establishment in 2004, Catwalk has welcomed over 200 artists in residence to a “special retreat for art making, collaborative projects and scholarly discourse in a visually stimulating part of the country that has historically provided and continues today to provide significant inspiration to artists, cultural historians, writers and scholars.” Additionally, the council raised $22,000 toward their annual fundraising goal. 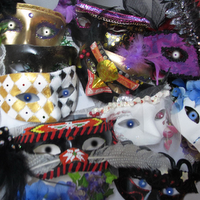 This year, there were masks made by local artists and volunteers available for sale during the silent auction to help everyone get into the spirit of the masked ball. 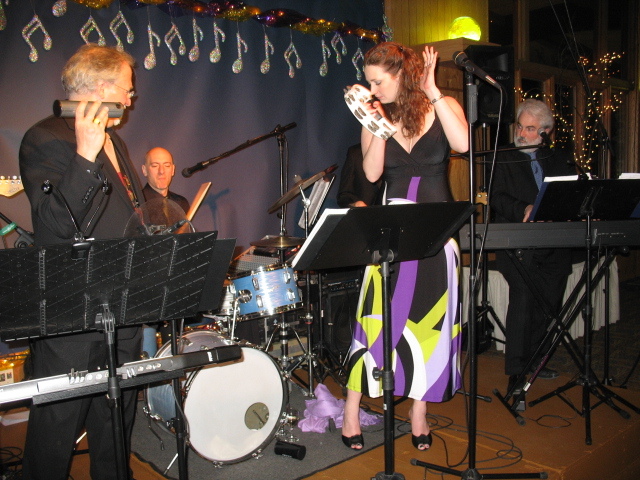 Lex Grey got things going with her bawdy cabaret and then we ramped things up with hits from the 60′s to today. 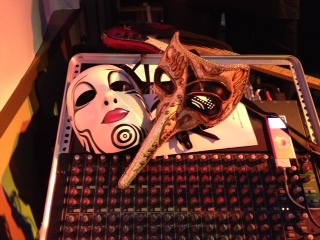 Everybody was up and dancing, masked or unmasked! Yves had to take his off once he really started hitting those drums!